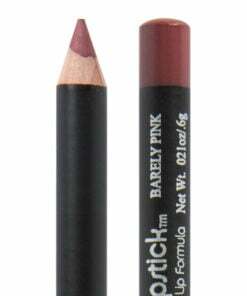 What a perfect name for a perfect lip liner. Dusty Rose indeed with a hint of mauve. 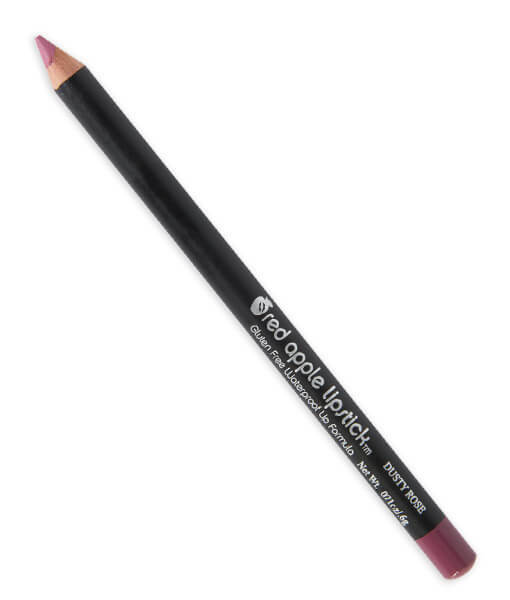 This liner will be very natural on women with a very pink base lip color or for those wanting to match a lipstick more closely such as Audrey, Maven Mauve, Ooh La La, Mabel and others. Dusty Rose will be gorgeous all on its own – use it to fill in the entire lip after applying Rallye Balm. 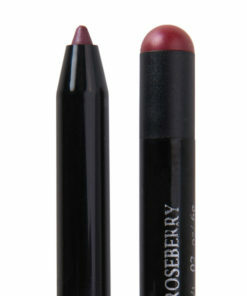 Then top with some more Rallye Balm or gloss and you have a stunning neutral lip for all-day wear. After enough years of living, even with a healthy lifestyle and such, bleeding of glosses and lipsticks out of my lipline does happen. 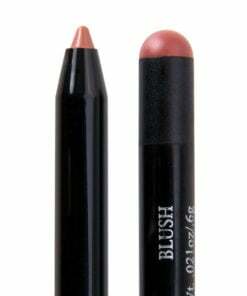 Dusty Rose helps tremendously to eliminate bleeding and it gives my lips a nice finished look. It goes perfectly with nudes and pinks. It is always hard to know what color you are getting when you are looking at a computer screen, but this is just as described. It is a nice dusty rose color that blends nicely with all the other colors I have. It also feels nice but not drying. I have used it both to line my lips and as a lipstick. I will gets lots of use from this pencil. I love that it doesn’t have the ugly chemicals that so many other products have. Thank you, Red Apple! 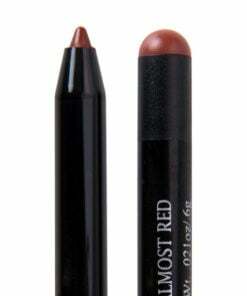 I really like the formula of the new lip liners, but unfortunately this color looks greyish on my lips. Exactly what I was looking for: a dusty cool toned rose color. Love to wear this by itself or under cool toned lipsticks. Does not dry my lips at all, rather it sits comfortably and helps lipstick last longer. Such a pretty dust soft pink I love the color and it feels very soft too! All I want to say about this liner is that it is so PRETTY. I apply it as a lip stick and it’s matte and lasts all day. It’s the right amount of pink that’s not too dramatic but noticable, very cute. If I really want to tone it down a bit . then I put a lay of oh la la on top of it and I got the most unique colour that’s just so flattering. I highly recommend it to anyone who wants to try out pink lipsticks.